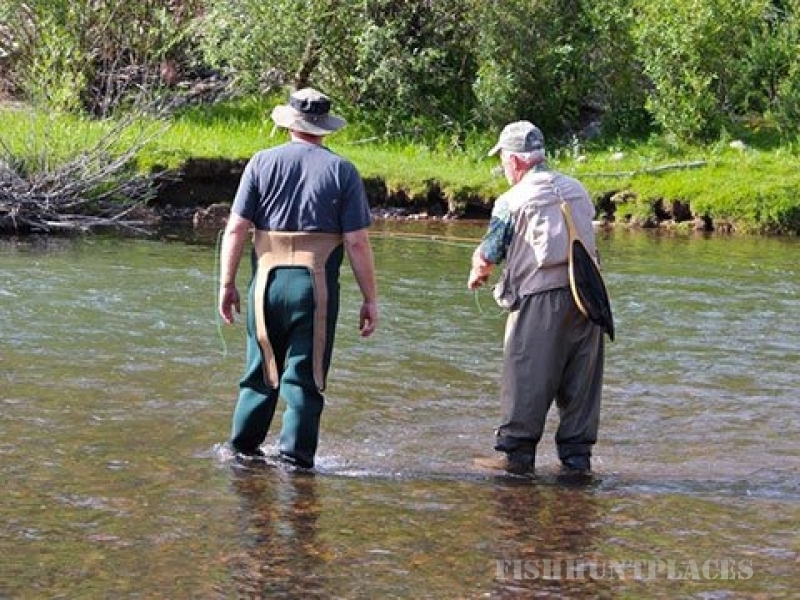 The fishing at Rainbow Trout Ranch speaks for itself. You’ll never have to stretch the truth again! 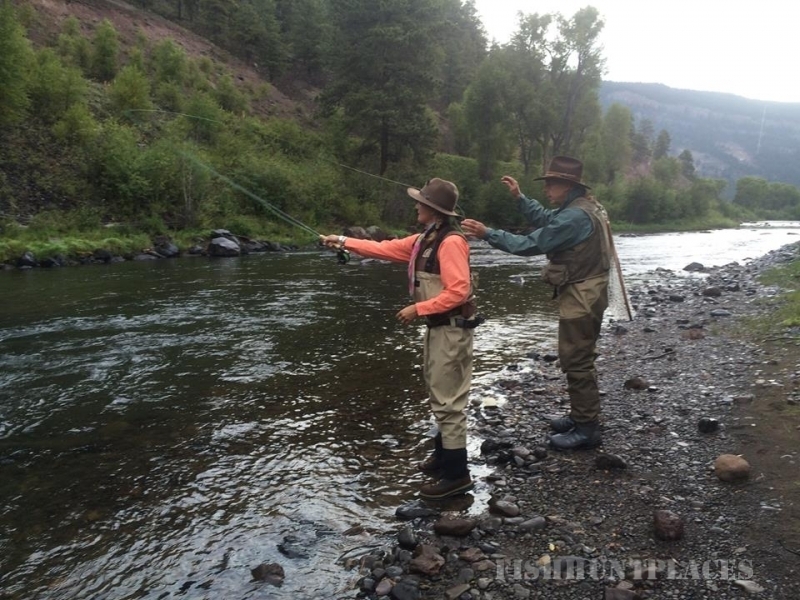 With more than a mile and a half of private fishing right here on our property – on the exceptional Conejos River, flowing directly through our ranch – you’ll be certain to leave with tall tales alright, but only the ones that create timeless legend. 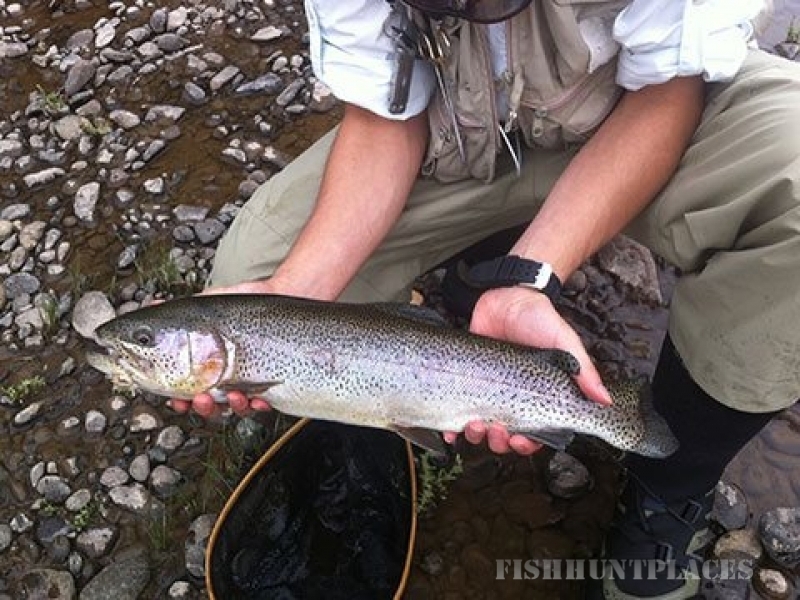 Catch magnificent rainbow and brown trout in one of our many idyllic fishing holes or off the rustic bridge. 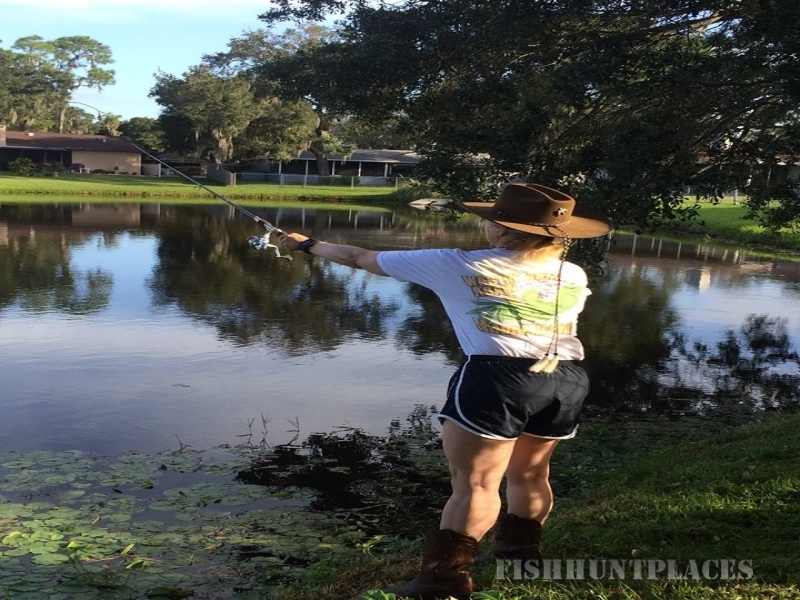 Use a fly-rod or a spin-rod—we have both available. Our fly-fishing guides will deliver you to the best sites on our stretch of river and instruct you in all the colorful nuances of the sport.